Hot-melt moulding offers undreamt-of possibilities for cable applications. Where previously a housing, a seal and a cable relief device were needed for one or more outgoing cables or wires, now only a single low-pressure moulding is needed. The low-pressure process guarantees protection types up to IP67 and lowest stress for the material. 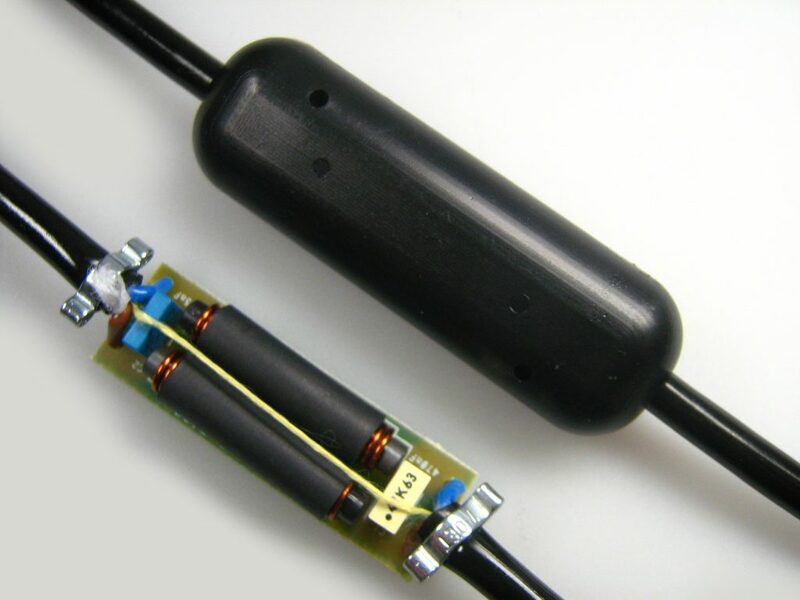 We cast cable assemblies, connectors and electronic assemblies with two components, e.g. polyurethane.